When a major earthquake occurs in our city, emergency responders warn that we’ll be on our own for three to seven days. 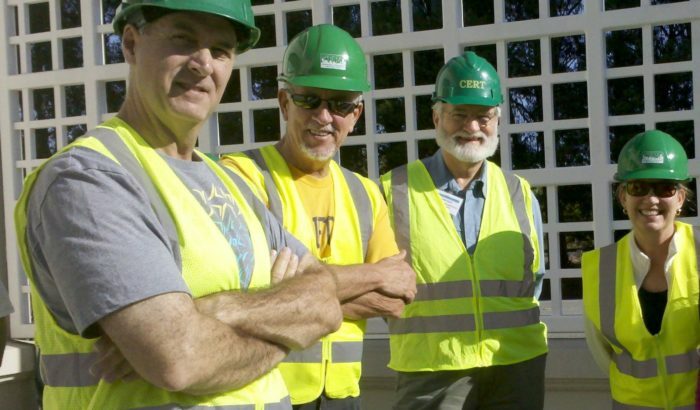 Recent studies have found that personal ties among community members improve survival during a disaster and recovery afterward. 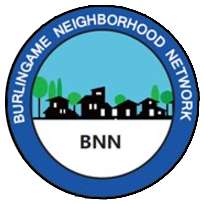 The Burlingame Neighborhood Network encourages residents to get to know one another and work together to prepare for disasters. We can help you get started, get prepared and get trained. 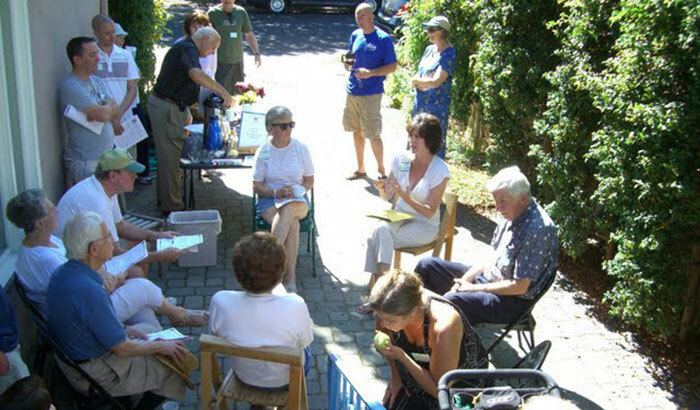 We invite you to organize a Neighborhood Network in your area. For information on what to do in the immediate aftermath of a disaster, click here. Which neighborhood are you In? 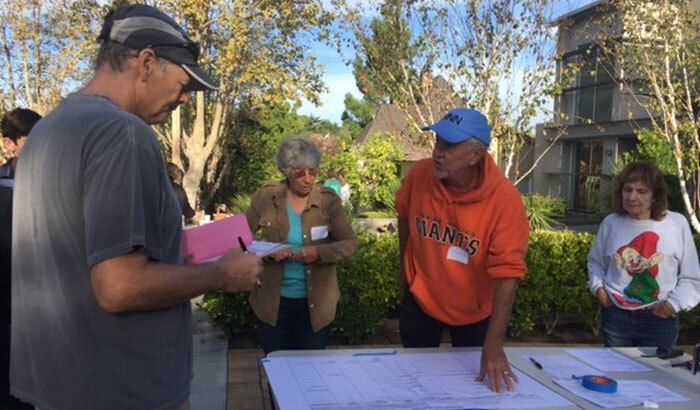 Getting to know your neighbors contributes to community resilience, aids in crime prevention, and often builds lasting friendships. Follow these simple steps to prepare yourself, your family, your home and your workplace for large and small emergencies. Take advantage of free and low-cost classes to learn emergency preparedness skills, including CPR, CERT and Ham radio training. 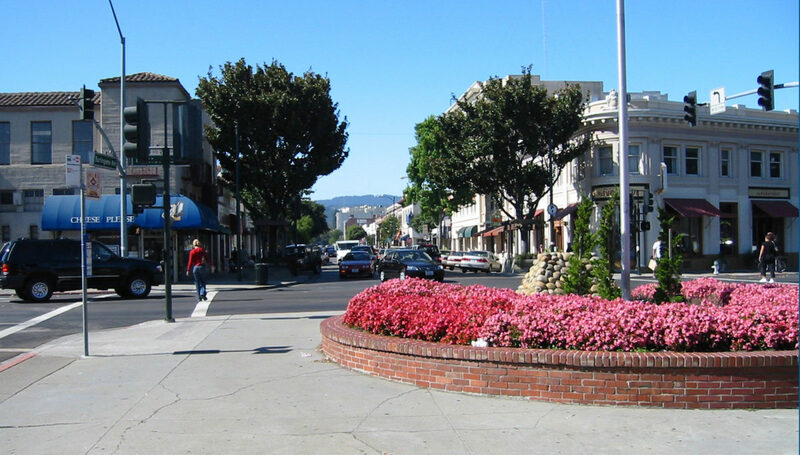 Saturday, October 13, 2018 – 9 a.m. to 10:30 a.m. – Residents throughout Burlingame are invited to learn and practice emergency response procedures during the Citywide Emergency Drill. During this exercise, neighborhoods search for emergency “incidents” and practice helping one another. They communicate requests for help and receive official city alerts through a citywide communications network.